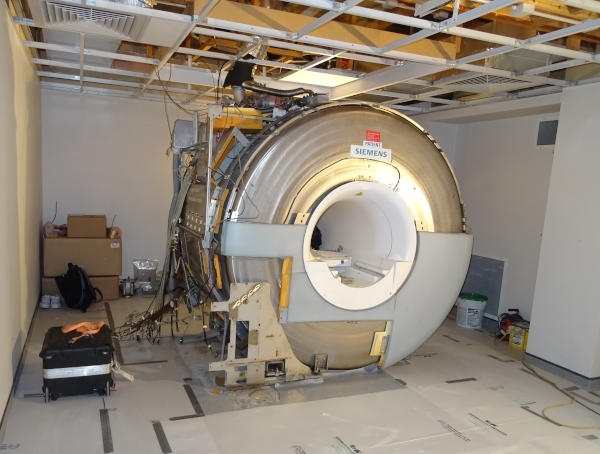 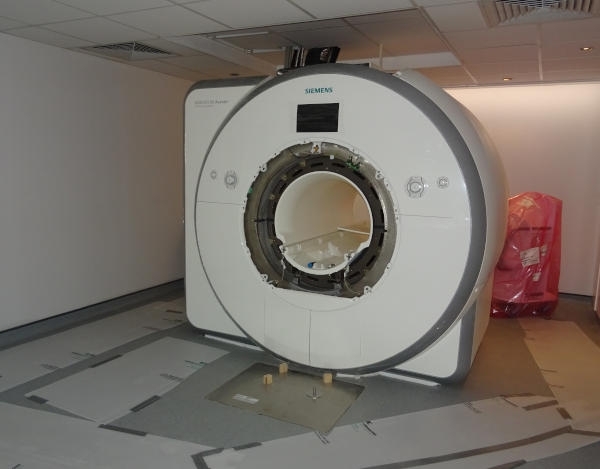 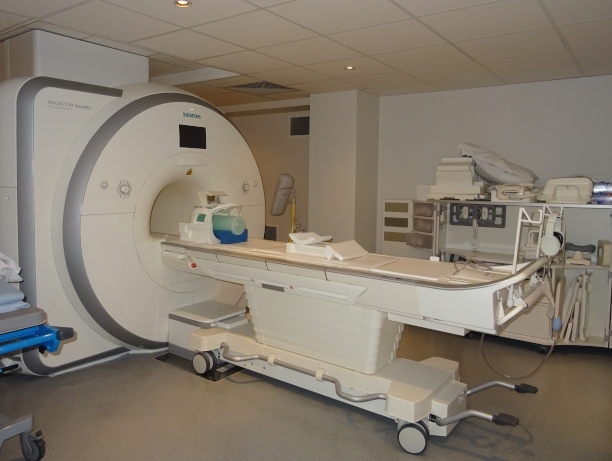 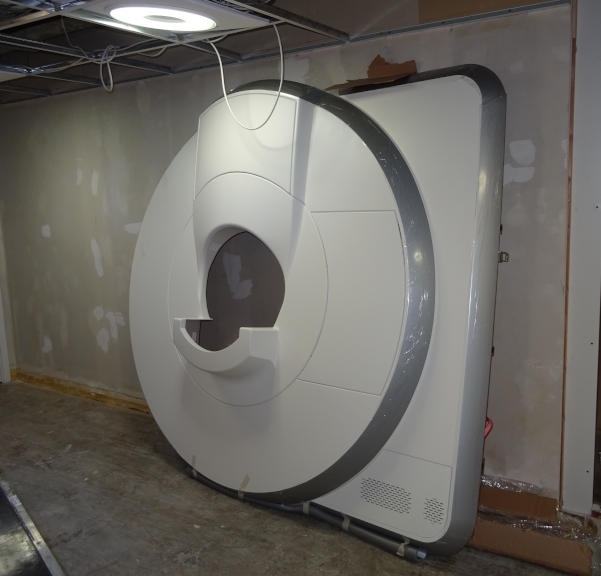 The old MRI scanner was stripped bare and upgraded with the latest technology but the magnetic superconductor was left untouch because of its 4 ton weight. 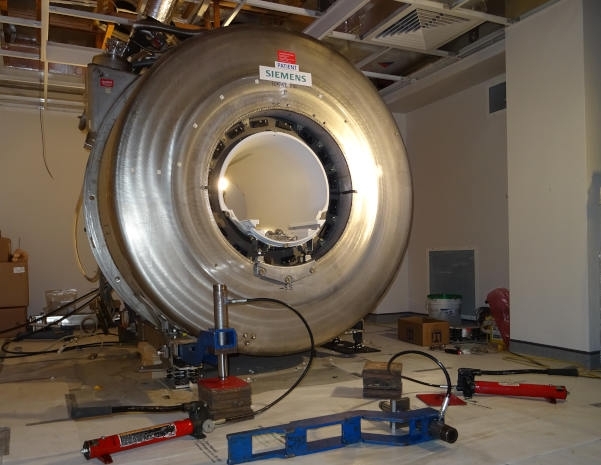 During the course of the building works, the scanner was periodcally topped up with a total of 2000 litres of liquefied helium. 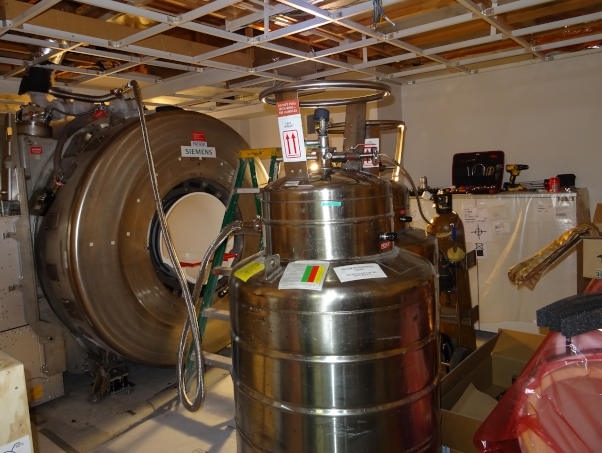 The liquefied helium cools the magnetic superconductor to a temperature of minus 269 degrees and oxygen deficiency monitors were installed in the air condition units to detect leakage of the helium which can cause asphyxiation.